LOGICORP Is Looking For Experienced Drivers In The Warren, MI Area! MAKE UP TO $76,000 A Year! Logicorp has positions available for drivers that are professional, safe, customer service focused and want a long-term career with a fast-growing carrier. At Logicorp, you can earn up to $76,000 per year, have an excellent benefits package and drive a late model Kenworth that is assigned exclusively to you. 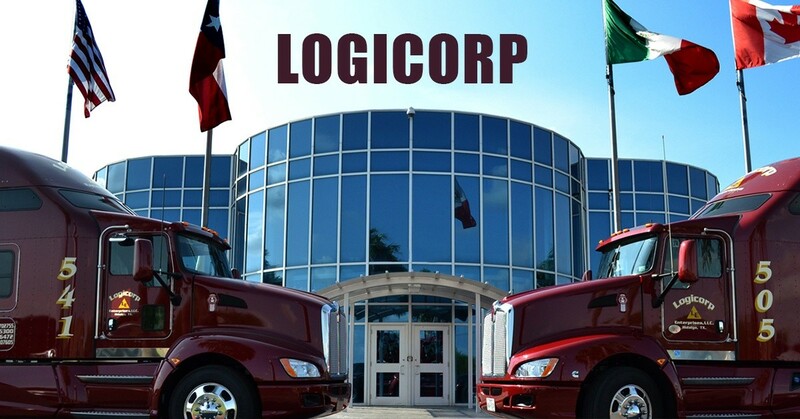 Founded in 1997 by a driver in Texas, Logicorp now has a fleet of 250 tractors and 850 dry van trailers. Having a strong and diversified customer base allows Logicorp to offer opportunities for regional drivers. If you want to be part of a company where everyone recognizes and values professional truck drivers, then you need to apply to Logicorp.